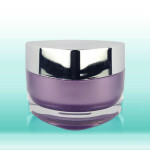 When using glass cosmetic jars it’s important to use the right type for the cosmetics that will actually go inside. 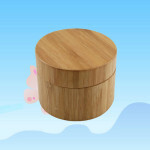 There are many different jars to choose from, and the most commonly used are listed below. These come in a variety of sizes including: 2oz (dimensions of 2.15″ x 2″), 4oz (dimensions of 2.25″ x 2.75″) and 6oz (dimensions of 2.5″x 3.25″). These are most commonly clear, but also come in amber and blue. 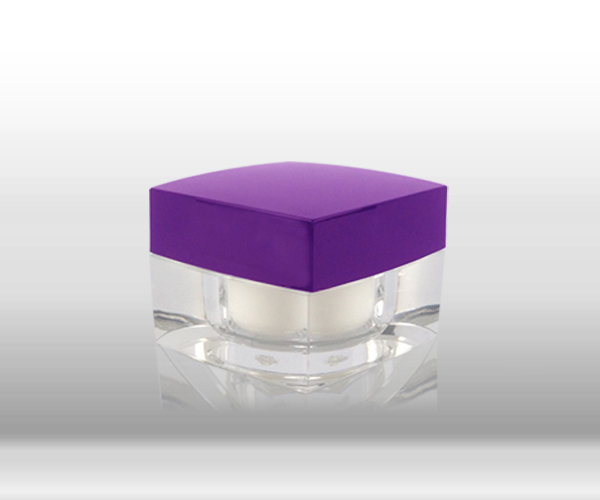 There are also different solid colors of lids that twist onto the tops of the jars. These are used for a variety of cosmetics, including: glitter, creams, face powders and bronzer. These are generally double walled so they have a nice and sophisticated look, but they do come available without double walled closures as well. 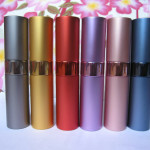 These range in sizes, but the most common are 30ml and 50ml. They are clear in color (but are available in frosted glass) and there are a variety of different closures available to top them. These include: smooth sided line closures, fine ribbed with pressure sensitive inner seal, fine ribbed, child resistant and round jar. 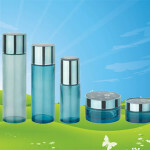 These are commonly used for face creams, but can be used for cosmetics of all kinds. These come available in 1/4oz (with 2.3oz of thickness) and 2.3oz. 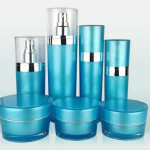 They are made from a thick glass material that can package a variety of different types of cosmetics. 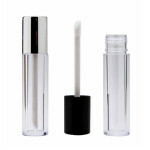 The smaller size is generally used for eye shadows, lip glosses and creamy cosmetics, while the larger is used for foundations, makeup removers and other creams or powders. Other sizes available in this style of glass jar include .6oz and 1oz. The closures for these include: black or white domes, lined caps, smooth lined caps and PV lined caps. Amber glass jars are commonly used by companies that don’t want to use clear colors for their products. 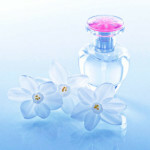 These are generally used for bath and body products, including oils and water based beauty products. 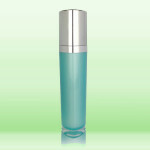 There are various sizes of these available in straight sided jars, including: 2oz, 4oz and 8oz. 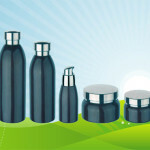 The lids screw onto the top and come in a variety of different colors, including black and white. High quality glass jars can come available in a variety of different shapes, from rectangular to hexagonal. They also can be purchased in clear, blue, amber and many other tints. The closure options buyers choose depend on the material they are putting inside and how they want the buyer to open the product for application. Glass is a popular option for products that need a more luxurious look, but also those that contain chemicals that might otherwise destroy plastics. The sizes of jars range from 1oz (which is typical for samples) all the way up to 32oz (which is pretty typical for bulk products), so there is a size jar for every buyer. The height and diameter of the jar will differ based on the ounces it holds, and that number will increase as the container size increases. Caps are generally available in plastic or aluminum, as they are the most commonly needed.